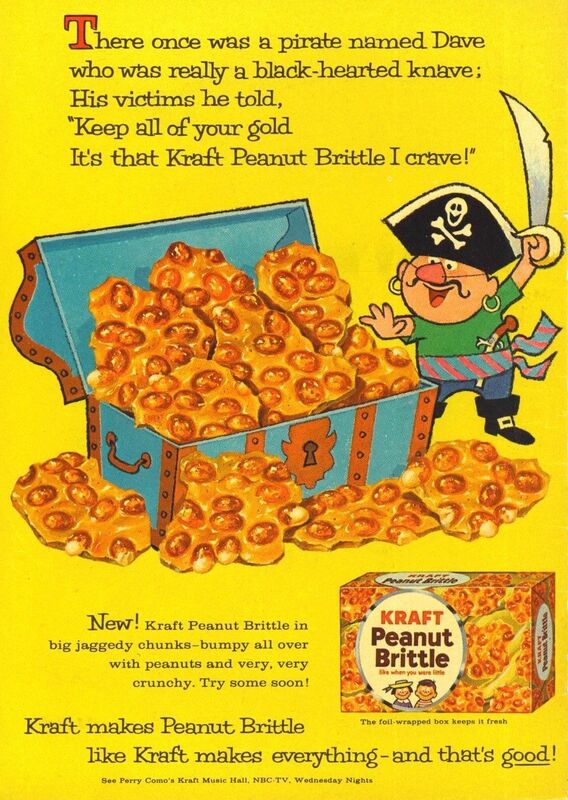 Today is National Peanut Brittle Day. 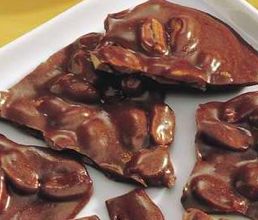 I can't believe I've never posted a recipe for Chocolate Peanut Brittle. 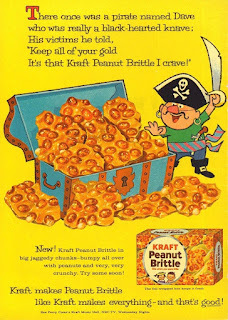 I'm not sure why, because if peanut brittle is delicious, it's that's much better when you add chocolate! As always, the finished product will reflect its ingredients, so use the very best! This recipe is adapted from Hershey! Lightly butter cookie sheet; set aside. Stir together cocoa and baking soda in small bowl; add butter. Set aside. Remove from heat; stir in cocoa mixture. Immediately pour onto prepared cookie sheet. With tongs or wooden spoons, quickly spread and pull into 1/4-inch thickness. Place cookie sheet on wire rack; cool completely.